Household must income qualify and meet program requirements. Ask Manager for Details. Non-subsidized below market rents. 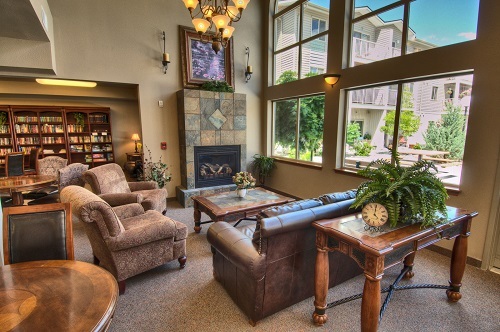 Brand new beautiful 55+ Senior Community. Model open. Tours daily. 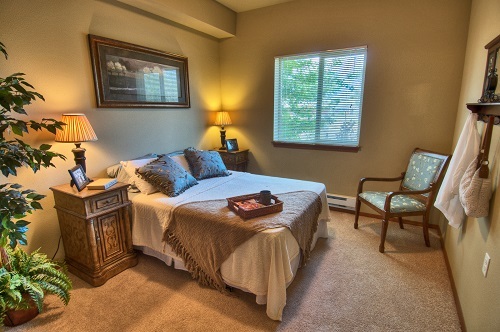 1 and 2 bedroom apartment homes include all utilities. Cable and phone discounted. 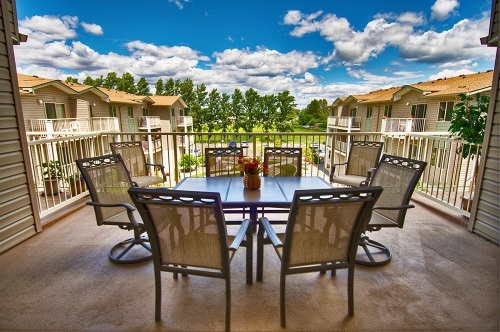 Apartment amenities include fridge, stove, dishwasher, air conditioning, free Wi-fi internet, patio/balcony. Walk in shower and ADA features available in some apartments. Community amenities include: Elevator, fitness center, social room, salon, theater/media room, computer/library room, laundry facilities, community deck and courtyard all within a secure building. Smoke free environment. Pet friendly under 25 pounds. All applicants must income qualify. 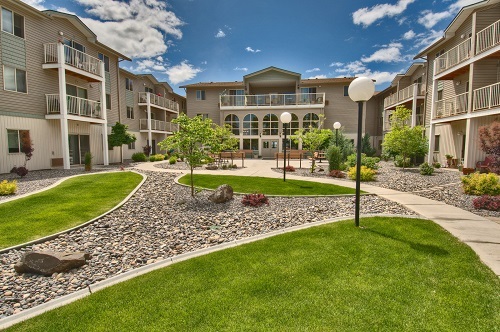 Call 509-764-7600 or visit us at www.villageconcepts.com. Free Wi-Fi Internet Access. Theatre/Media Room. Activity Room. Beauty Shop. Exercise Room.